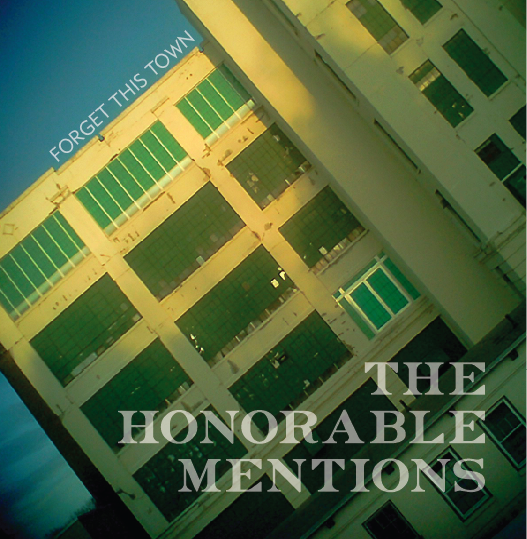 We spent all of February writing and recording a new album, entitled “Forget This Town.” For those of you into the whole internet-music-downloading thing, you can grab the tracks below. It’s our most album-y album yet! It has our longest song ever. And our shortest song ever. Back to back, even! Plus, all the songs feature words AND music–so you’re really getting your money’s worth. It features lyrical themes including, but not limited to: malaise, yearning, ghosts, urban decay, graffiti, dissolution, leaving town, coming back to town, lying, not lying and space travel (figurative). Musically, we kept it pretty straightforward this time around. For example, the toy piano only makes one appearance–and it isn’t even on the album’s one waltz! So, please take a listen, (hopefully) enjoy it, and if you’re so inclined, please let us know what you think. We want to make a video for one of the tracks and we’re open to suggestions if one song or another jumps out at you. As always, thanks for listening, and see you around the internet. Oh! Thank you for sharing 🙂 Can’t wait to listen!